1) Emerging markets were starting to show some stress. c. Both the Indian and Indonesian’s central bank heads took the Fed to task about tightening. So, the thought was the Fed would hike 25bps and leave the dot plot unchanged despite recent inflation numbers that have been on the hotter side. 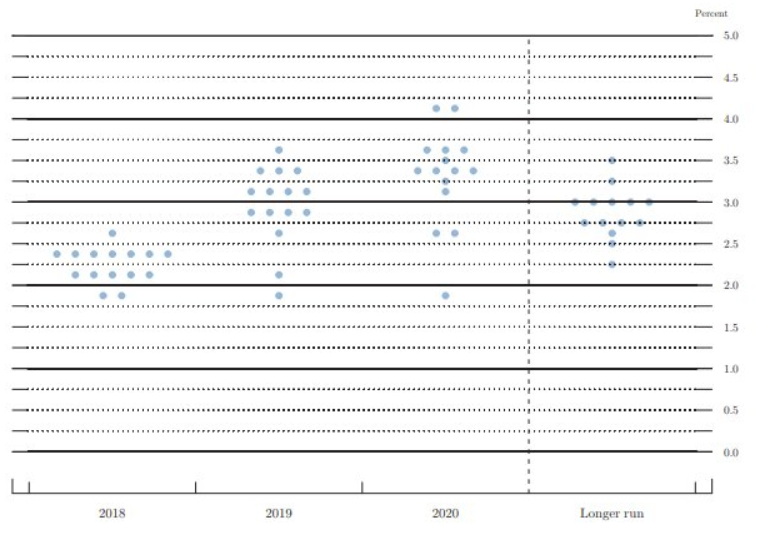 The new dot plot shows two more hikes this year (presumably in September and December), one more than originally thought and three in 2019. This reinforces our view that the Fed will keep hiking every other meeting until something breaks. Maybe it’s the economy, maybe it’s something in the emerging world, or maybe something snaps in the corporate credit market. Anyone who thinks they know is just guessing. And if anything, the risk is on the side of more hikes if this WSJ article is anything to go by. 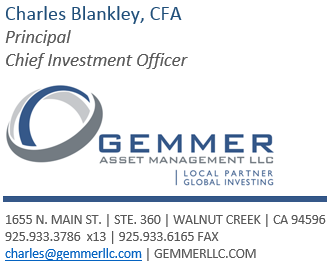 Holding a press conference after every meeting will put the market on notice that the pace of rate hikes could pick up in 2019. 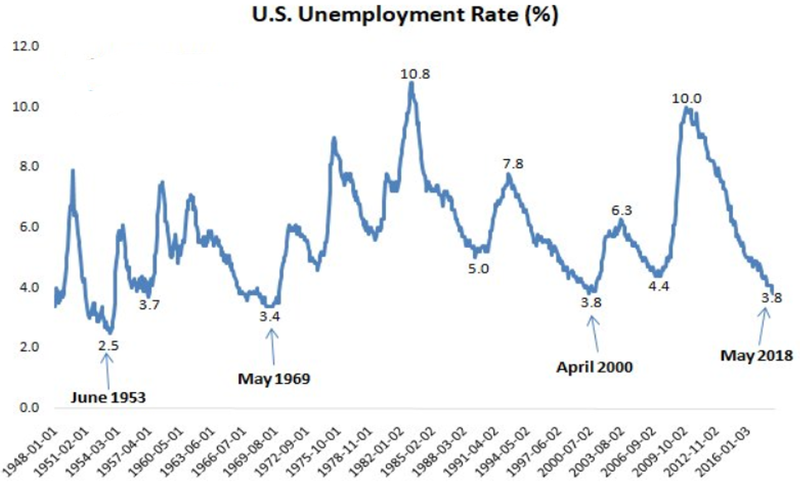 At the end of the day the Fed is looking at unemployment at multi-decade lows and thinking it’s now or never to get back to whatever normal.